The following contractors are used by Gwent Wildlife Trust and the Monmouthshire Meadows Group. Mark Protheroe 01600 716149 / 07855 500306. Vernon-Dier, Llanwecha Farm, Llandenny 01291 691151; Mob. 07989 906043. Peter Tierney peter@farmland-conservation.co.uk Longtown, Herefordshire. 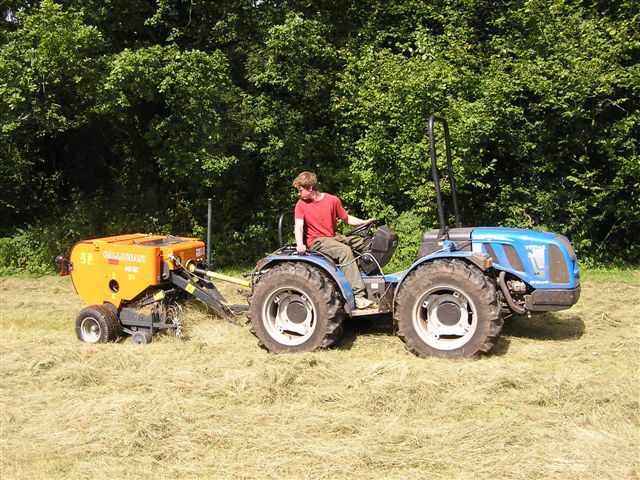 He has an Agria 18hp pedestrian tractor, cutter bar, disc mower, side rake, mini round baler, rotary harrow and safety mulcher. James Edwards has a small flock of sheep which are run on an extensive, minimal input system. James is interested in conservation grazing and is offering his animals to help out Meadows group members looking for grazing help. He can transport the sheep and will keep an eye on them, and is willing to travel if the ground is suitable. jai.ed@hotmail.co.uk. Ian Hughes in Talybont-on-Usk has sheep that need some extra grazing, telephone 07581 262559 and 01874 676618. Terry Claxton of Glocestershire Wildlife Trust – some Hebridean sheep which can be transported within the lower Wye Valley area but not further afield. terry.claxton@gloucestershirewildlifetrust.co.uk.